I don’t think the study shows when is best to start a business. I think it shows when most people are starting one, which might be good or not. 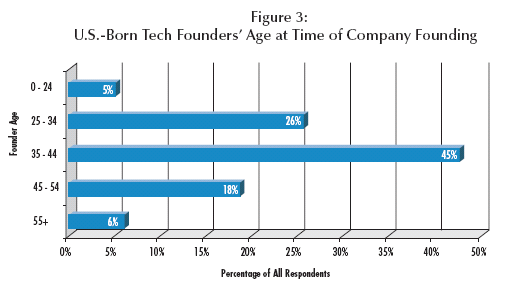 The less 20 somethings trying to start tech businesses… the less competition for me!